Just outside of Chama, New Mexico, Brazos River Lodge offers some of the best fishing tributaries in the state. With cooperation and guidance by the New Mexico Game and Fish department, existing wildlife habitats are being improved and new ones established in order to provide a suitable environment for the game to prosper and man to enjoy. 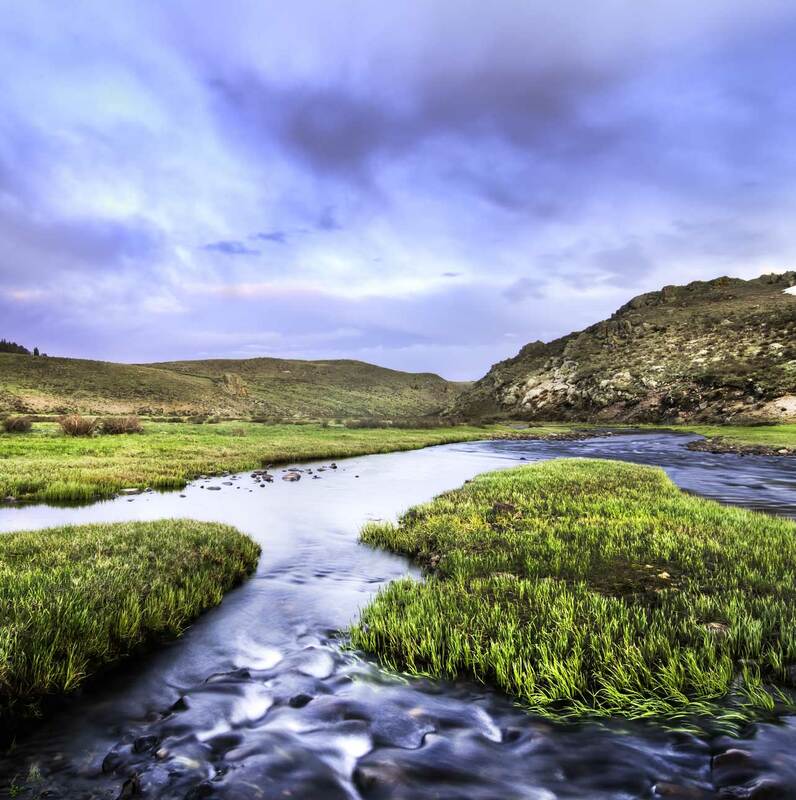 With less commercializing of the ranch, it is now a destination for world-class fly fishing. Brazos River Lodge is also home to a large resident elk herd. Elevation varies from a low of 10,000 ft. to a high of 10,500 ft. The new Lodge offers luxury accomadations and is home base to some of the finest fly fishing in the country. The nearly 4 mile stretch of the Brazos River in Northern NM is home to rainbow trout, brook trout, cutthroat trout and cuttbows. This river is one of the few great fly fishing streams that is on and controlled by private ownership.The lakes offer a perfect spot for testing your equipment or lessons before going to the river. The forest of ponderosa, douglas fir, blue spruce, oak, conifer and a surrounding band of aspens. Brazos River Lodge is an outdoorsman's paradise.